We have a global trade in software. How does software cross borders? How do you inspect something that is little more than 1’s and 0’s? With a lot of discussion and a lot of agreement. 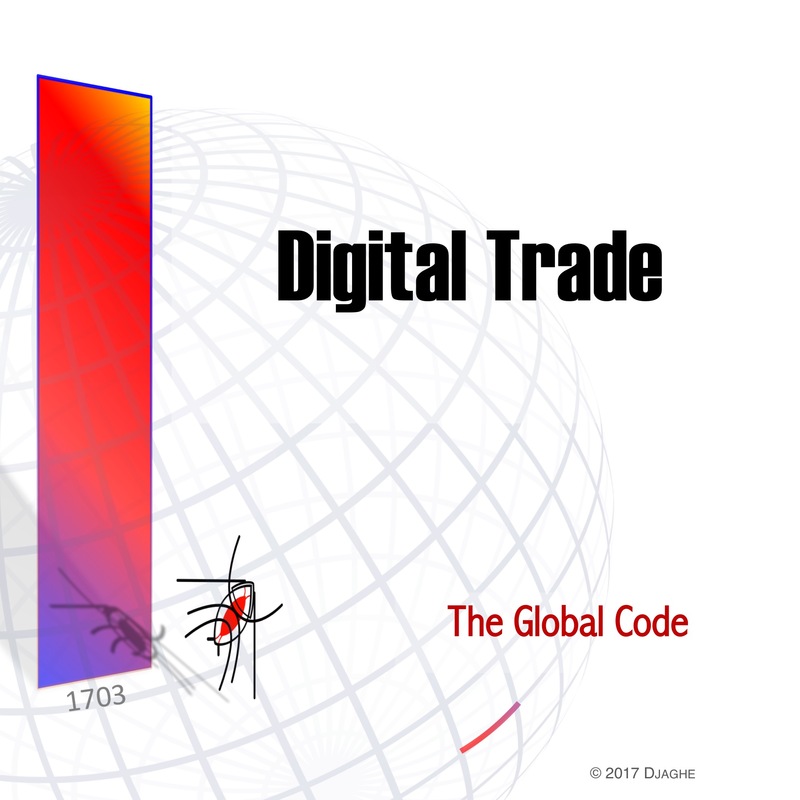 The framework for international digital trade. Posted in 2017. Tagged digital trade agreement, dta, software, trade, wto.